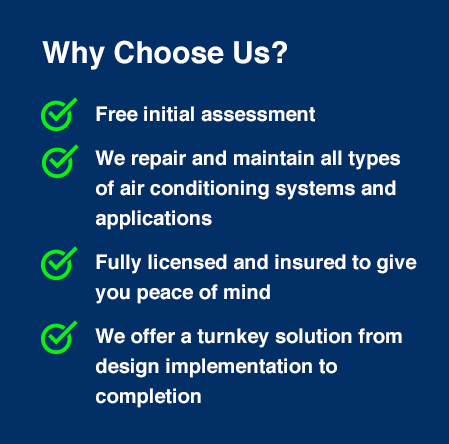 Why Choose Apex Air Conditioning? We have experts who are trained for the service and are updated to the latest innovations in the industry. 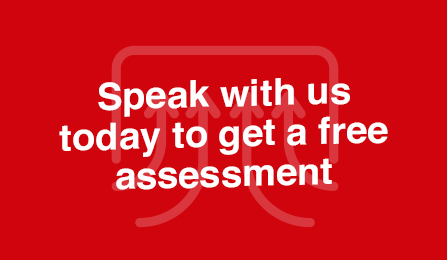 We have a professional team always ready to attend to your needs, wherever you may be in Randwick. At Apex Airconditioning, we are dedicated to providiing high quality air conditioning services Sydney wide. Our Technicians are experts in air conditioning maintenance and installation Affordable pricing, as well as our quality reputation, has made us a favourite air conditioning choice for businesses and homeowners.